As the pace of business continually increases, TL Parker has the ability to deliver mobile radio solutions that are innovative and meet not only current but also future requirements of your business. Our technical ability and deep industry knowledge enables us to work with you to deliver the most cost-effective solution for your needs. TL Parker is recognised as an industry leader in New Zealand, and has over 45 years of industry experience in delivering mobile radio systems and solutions to its extensive customer base. If you are new to mobile radio as a technology solution contact us now and we will be happy to discuss your requirements. Click on the industry sector links to find out more information. A digital mobile radio solution can provide your business or operation with a clear advantage in communications. DMR is the global standard for mobile radio communications. Increased customer demands mean your business must keep pace with its market and your customers’ markets. Talk to us about integrating your mobile radio communications with your IT infrastructure. Mobile radio is a proven, reliable technology for businesses that need to communicate effectively and quickly. It allows businesses to make decisions on the spot and get things done. Partnerships are crucial in business. 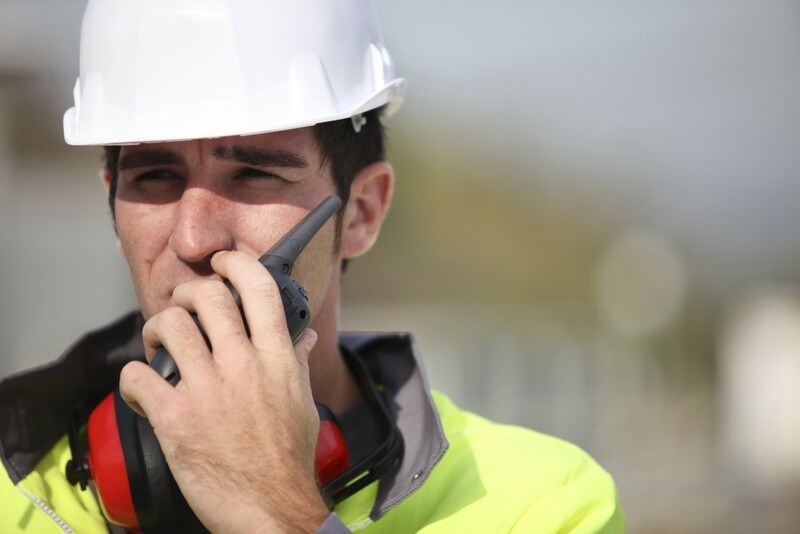 TL Parker can work with you as your technology partner by scoping, designing and delivering your mobile radio technology requirements, whether they are local area or on a wider scale. TL Parker is proud to be the radio technology partner to a larger number of Canterbury’s businesses and public service organisations over many years. Let us help your business grow with innovative radio communication solutions. 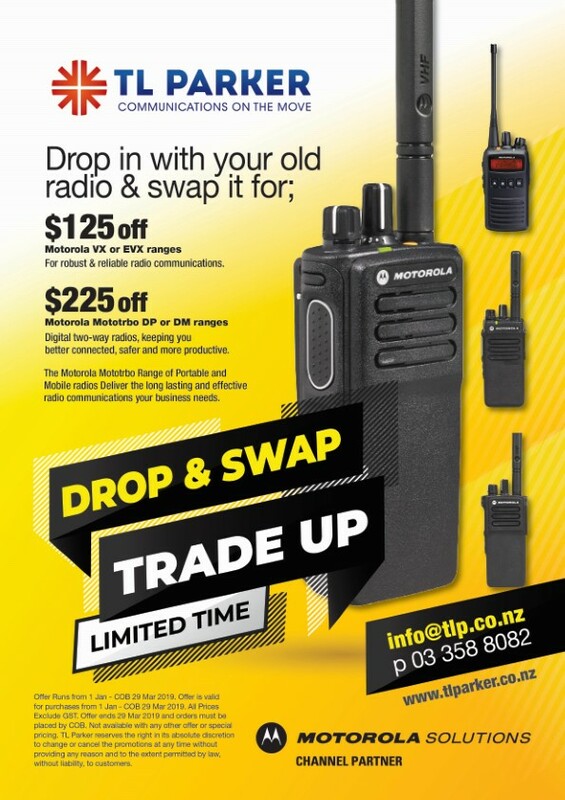 TL Parker is a premium Motorola channel partner which helps us stay as leaders in the mobile radio industry and, more importantly, help your business stay at the forefront of your industry.